California All-Purpose Spaghetti Sauce is a superior quality moderately spiced product. 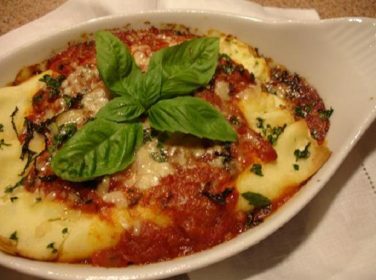 Diced tomatoes, soybean oil, dehydrated garlic and a select variety of spices give this sauce a truly exceptional flavor. 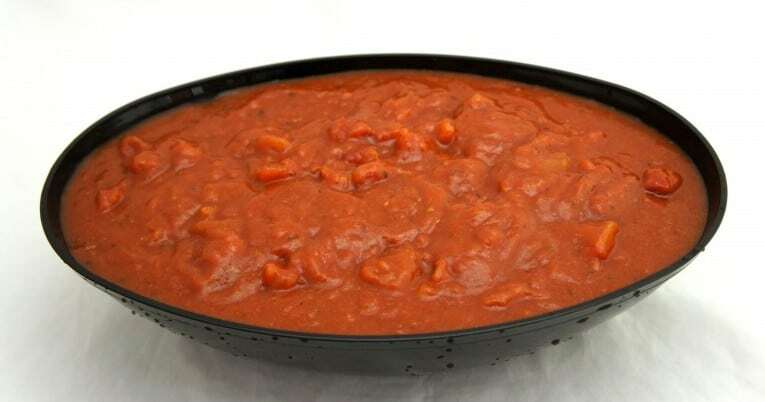 The puree and diced tomato components of this sauce are prepared from tomatoes that have been washed and hand sorted prior to their intended use.